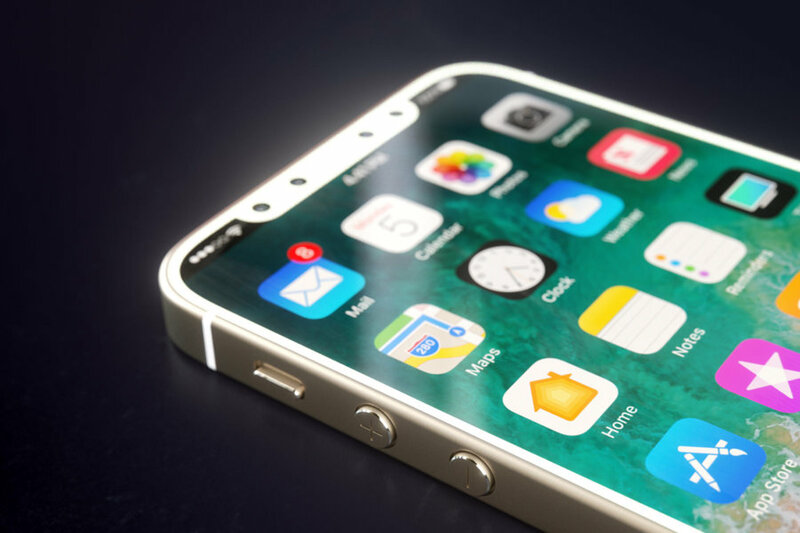 The iPhone SE 2 is running wild in the rumor mill as details keep pouring in for Apple’s highly anticipated budget-friendly smartphone. Sonny Dickson, a leaker took to Twitter what seems to be an image of the screen protector for the iPhone SE 2. The protectors feature a notch cutout and, to be fair, it is a little smaller than what we have seen on the iPhone X. So let’s dive in to see some more details on the matter. As we have mentioned earlier, the sketchy leak claims to show the iPhone SE 2 screen protector with a notch cut out that resembles that of the iPhone X. For better comparison, Dickson has put the iPhone SE 2 screen protector next to the iPhone X screen protector. The notch on the iPhone X houses the TrueDepth Camer Sensor that allows for Apple’s new Face ID authentication system to take place. So as can be seen in the image provided below, the notch on the iPhone SE 2 is comparatively smaller than that of the iPhone X. This is not the first time that we’re hearing about the smaller notch on the iPhone SE 2. However, it is unclear how a smaller notch will be achieved if the device is said to feature support for Face ID. A different report suggested that Apple itself has not finalized the design of the iPhone SE 2, however, it further noted that it will receive support for Face ID. There are certain technological hurdles that Apple would have to overcome in order to put a smaller notch on the SE 2, given that it will feature Face ID as well. However, do take the news with a pinch of salt as the idea of putting the TrueDepth Camera sensor underneath the notch still seems a little far-fetched. If it does see daylight, it will definitely be a welcome addition. Taking rough estimates into account, the iPhone SE 2 screen protector shows the screen size much smaller than that of the iPhone X. So it can be said that the SE 2 will feature more or less the same screen estate but packed in a smaller form factor with all thanks to minimized bezels. The price of the iPhone SE 2 can also be put up for debate. While it is supposed to be cheaper than the flagship models, there will be certain caveats associated with it. There will be more to the story, so be sure to stay tuned in for more details. This is all for now, folks. What are your thoughts on the purported iPhone SE 2 screen protector leaks? Do you think Apple will announce the device at the WWDC 2018? Let us know in the comments section below.